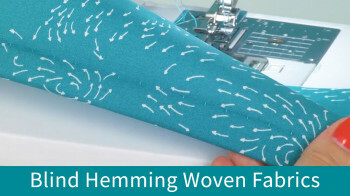 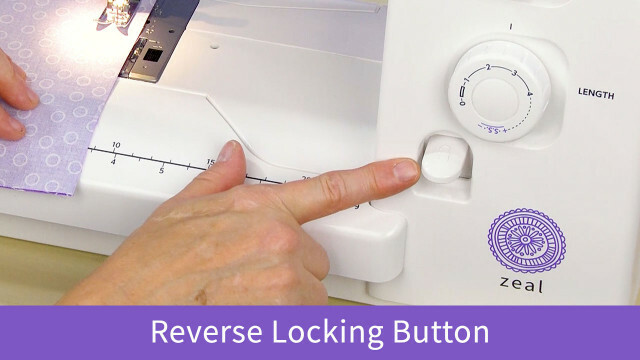 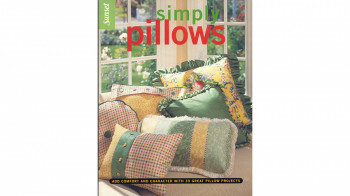 Want to lock in your stitches and seams at the beginning and end of your sewing? 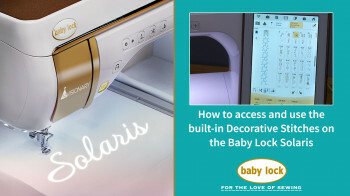 The Baby Lock Zeal has a button for that! 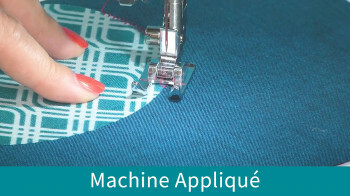 Watch this short tutorial to find out how.